Despite his knack for bringing top-tier talent to Seattle, Lorenzo Romar is out as Washington’s head basketball coach after 15 seasons. The Huskies have failed to make the NCAA tournament in each of the last six seasons, and are coming off a 2016-17 campaign in which they won just nine games despite having the services of potential No. 1 draft pick Markelle Fultz. Romar led Washington to the NCAA tournament and a top two finish in the Pac-12 in three of his first four seasons on the job. In 2004-05, the Huskies earned a No. 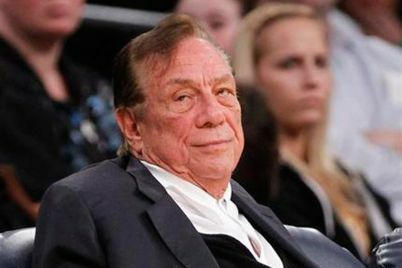 1 seed in the tournament’s West Region, but were upset by Louisville in the Sweet 16. 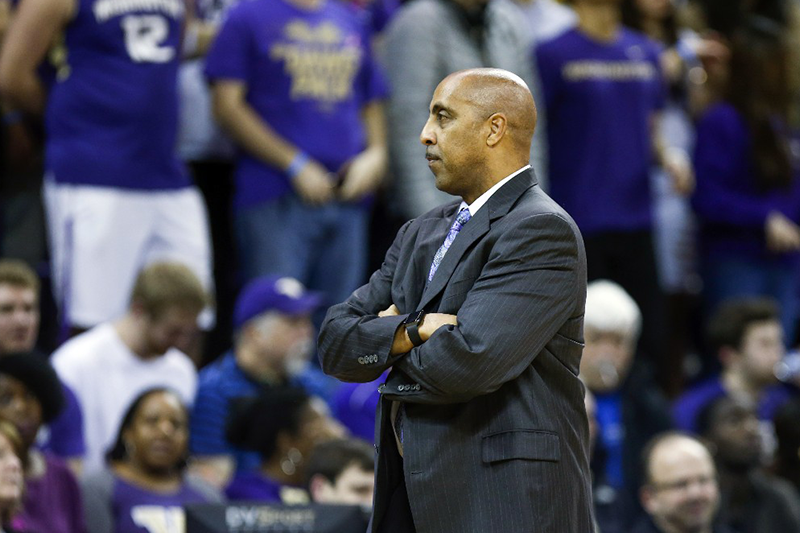 Romar would return to the Sweet 16 the next season, but would make it to the tournament’s second weekend just once more in his tenure, and would never take a team to a regional final. The firing of Romar almost certainly means the loss of top class of 2017 recruit Michael Porter Jr., who is Romar’s Godson. Porter Jr.’s father, Michael Porter Sr., had just finished up his first season as a Washington assistant, but reports now indicate that the elder Porter is likely headed to Columbia to join Cuonzo Martin’s new staff at Missouri. It would seem as though the Porters aren’t the only ones looking to relocate in the wake of Romar’s firing.In his 15 seasons at Washington, Romar’s teams went a combined 298-195. He has a 391–283 record as a head coach over a college career that has also included stints at Pepperdine and Saint Louis.